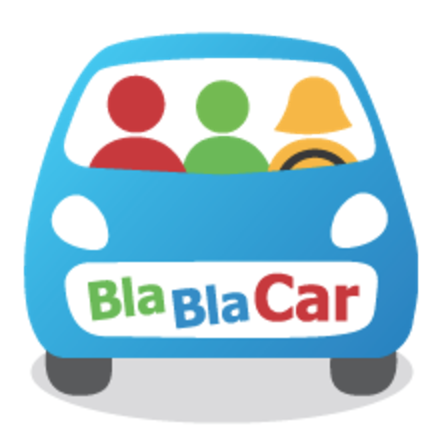 BlaBlaCar is looking for an associate to join its Digital Marketing team. As such, you will play a key role in defining our 2019 global marketingvision. You will be joining a very skilled & motivated team of people, whose goal is to accelerate BlaBlaCar&apos;s growth. Thus, the role requires a sharp, analytical mind & an entrepreneurial spirit. You should be able to envision & plan future campaigns in advance whilst rolling up your sleeves to ensure that the current ones are as efficient as possible. 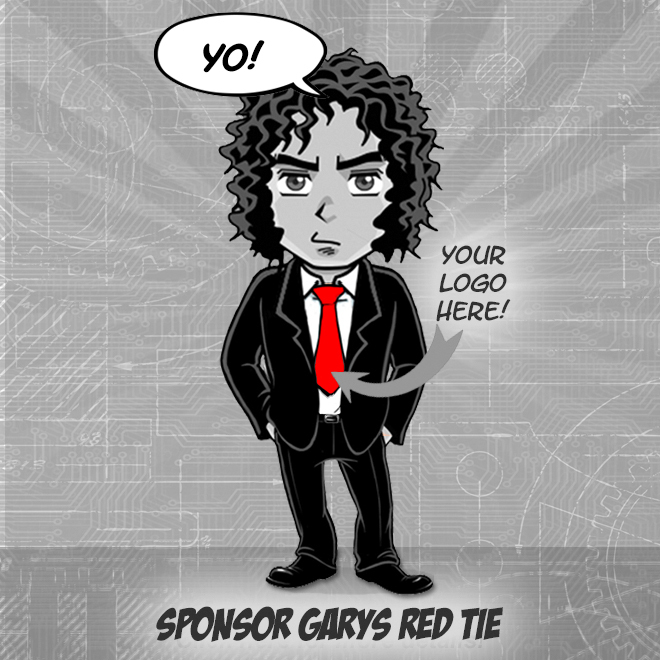 leverage data analysis to improve marketing performanceand time efficiency. If you are ready to join our exciting journey, please apply below without forgetting to upload your resume in English (PDF format). Kindly note that only complete applications will be reviewed by our hiring team & that all your information will be kept confidential.